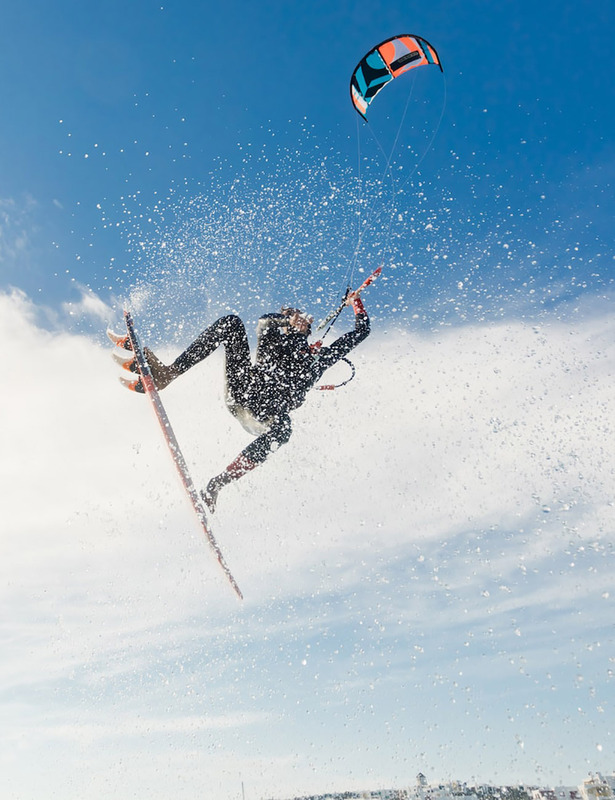 If speed is what you need, the MK9 is our fastest version yet! 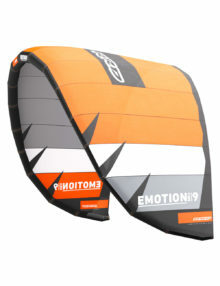 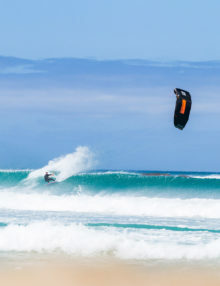 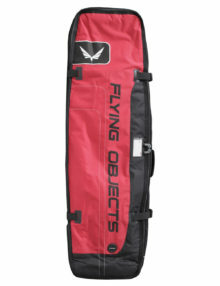 This significant boost in speed and performance position this kite into a more specific and focused wave catching machine. 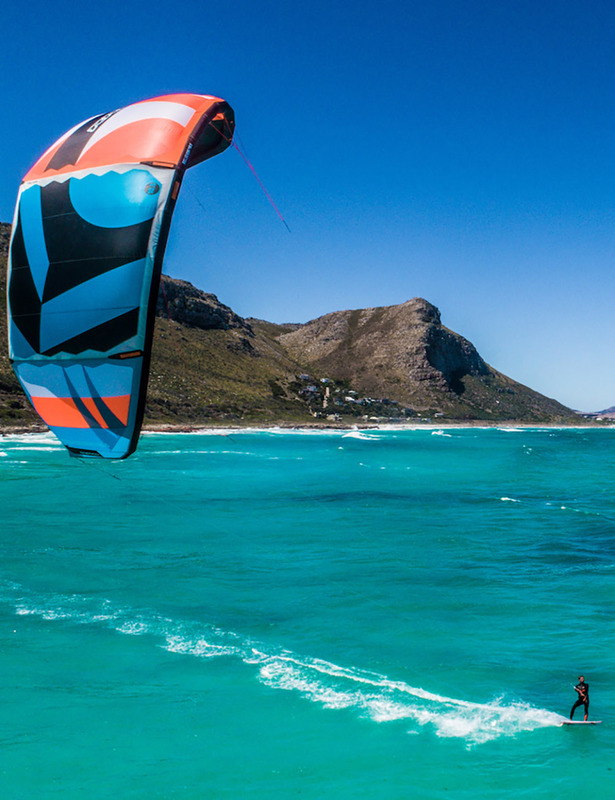 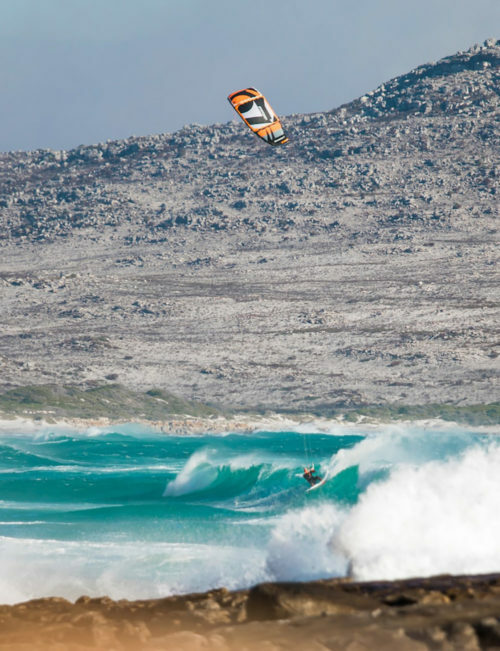 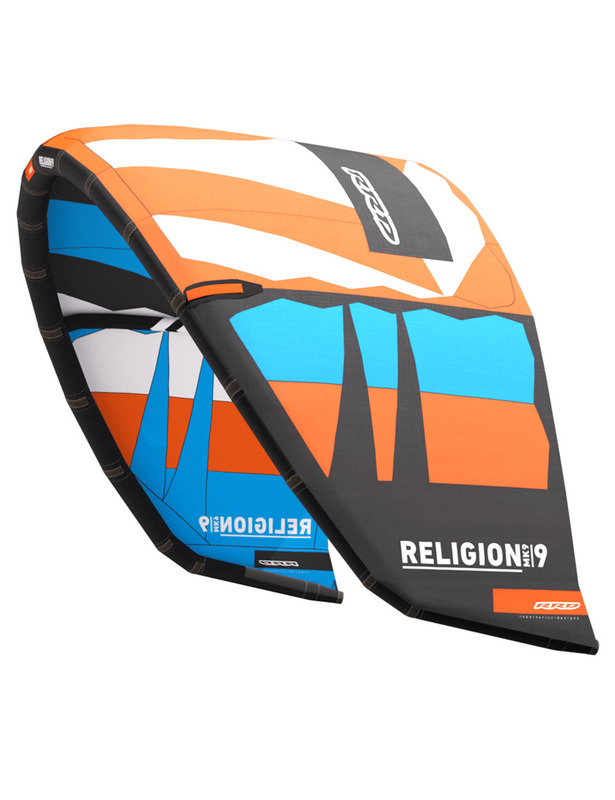 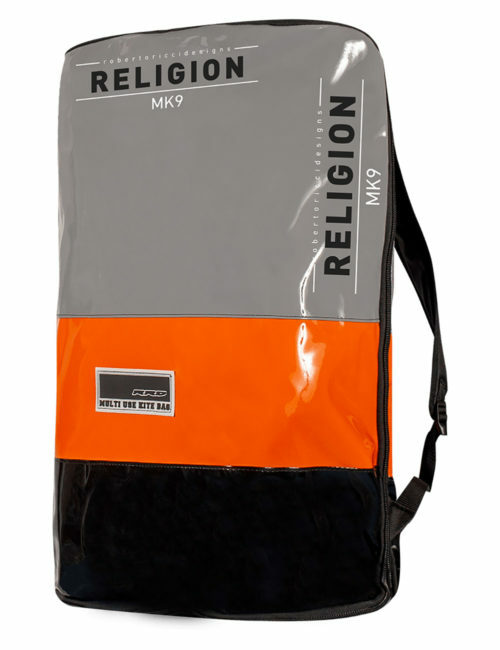 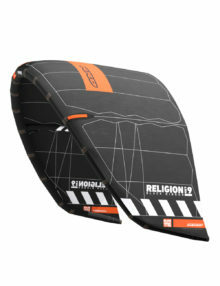 Unlike most fast turning surf kites on the market, the Religion MK9 still maintains that signature pull and power which helps to get in a few extra turns down the line. 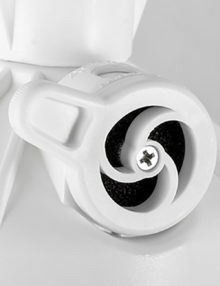 An additional, notable feature added to the new MK9, per the request of our top performers in the strapless freestyle kitesurfing discipline, is the front line trim settings that can be found on the bridle. 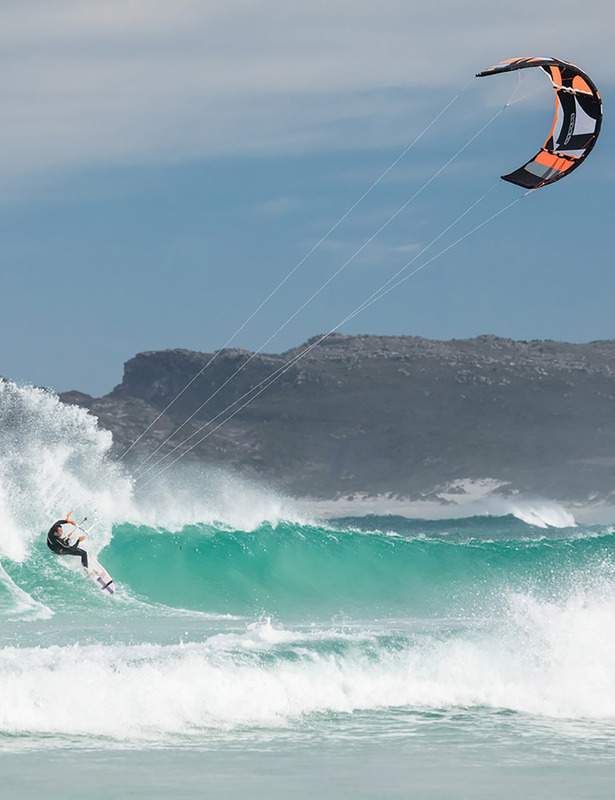 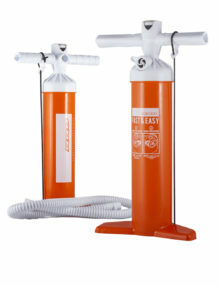 We have added a wave setting and a freestyle wave setting. 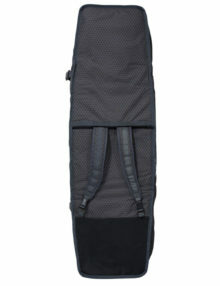 The freestyle wave setting pulls less on the harness, has a more direct bar feeling, de-powers the kite more when needed, and forces the kite to fly more towards the edge of the window which creates more lift! 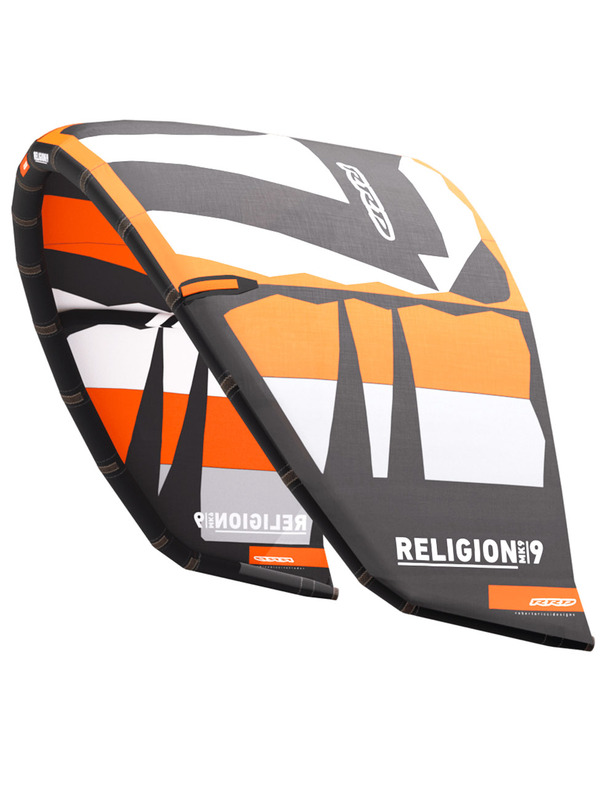 The wave setting is more suited towards purely riding in the surf with less bar pressure and a kite that sits deeper in the wind window, maximizing the drift for when riding down the line.